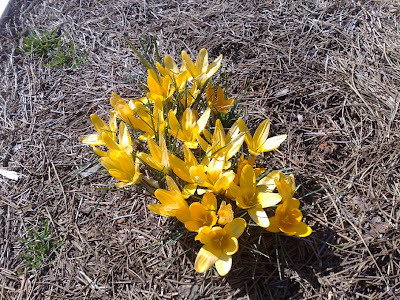 Zensible Mama: Window to my World Wednesday: Ode To Spring! Window to my World Wednesday: Ode To Spring! Enjoy the Spring and may the pollen let you be!